ITANAGAR, Dec 26: The Nyishi Ethnic Students of Arunachal Pradesh (NESA) has warned all Nyishi legislatures of the state to refrain from being party to any bills or laws that pave way for granting permanent resident certificates (PRC) to non-APSTs (Arunachal Pradesh Scheduled Tribes) residing in the state. 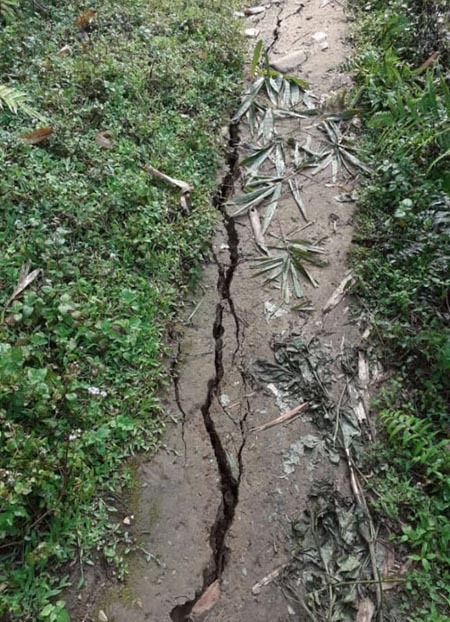 NESA president Biri Chattum also suggested demarcating the land in Lekang constituency and handing over the portion to the Assam government if the Arunachal government was bent on granting PRC to non-APSTs. “Give them PRC in Assam, or demarcate the land and give it to Assam,” Chattum said. It said that instead of solving already existing issues of the state, such as inter-state boundary disputes, the Chakma-Hajong and Tibetan refugee issues, the government was “creating new problems” for the state and its indigenous population. The NESA also said that if the CM and DCM do not tender a public apology, the people will come out on the streets against them. It also highlighted that a non-APST cannot be granted PRC or land possession certificate according to the Bengal Eastern Frontier Regulation (BEFR) Act, 1873, and any administrative order, or any other document issued in contravention of the BEFR is liable for cancellation.